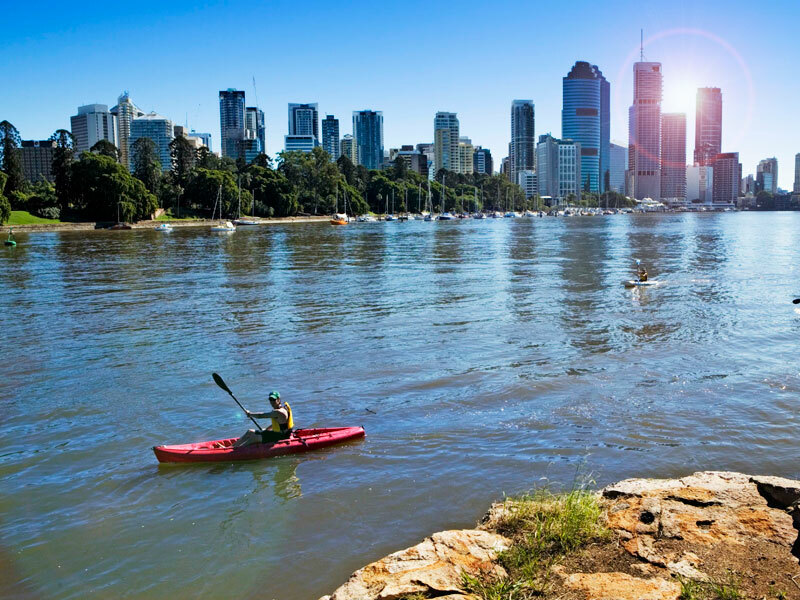 As the Brisbane river gets busier, we would just like to clarify the process for reporting incidents on the river involving Paddlesport craft. Working closely with Marine Safety Queensland very keen to distinguish between major and minor incidents. Danger of serious damage to a structure caused by a ship’s operations. If your incident fits this criteria, please complete the attached form Marine Incident Report and send it to Marine Safety Queensland with our office copied into the email. For minor incidents however small, please simply notify us only with the date, time and location of the incident with a small narrative for our reference. We are re-establishing regular meetings with Marine Safety Queensland, Rowing Queensland and City Cat Ferries to ensure that the river works for all its users. Happy Paddling upon the Brisbane River.